Kingsborough Community College (New York), AAs. Racquel is a graduate of the Kingsborough Community College in Brooklyn, New York, where she excelled as a Presidential Scholar and earned several scholarships and awards including the Leon E. Goldstein Scholarship for Academic Excellence, Khym Foundation Scholarship and the Gold and Bronze Service Awards. 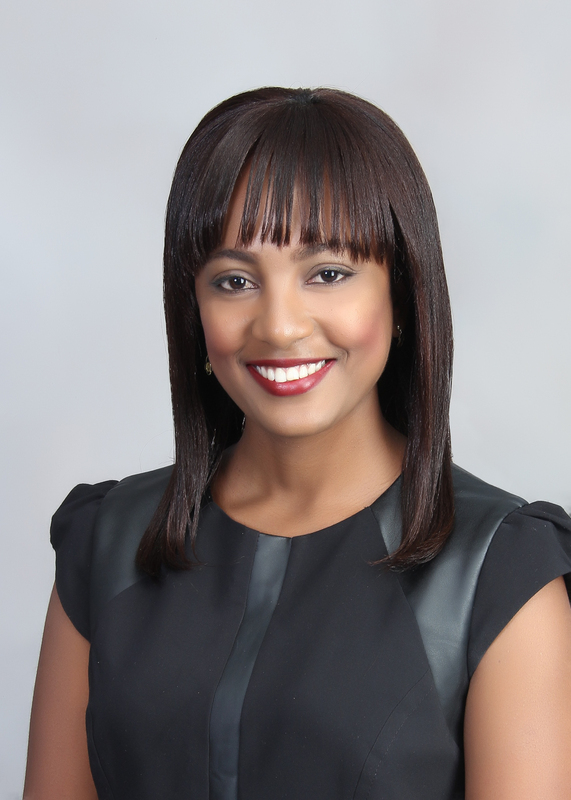 Racquel continues to serve with distinction and has received consistent high commendation for client interaction, management and customer service.